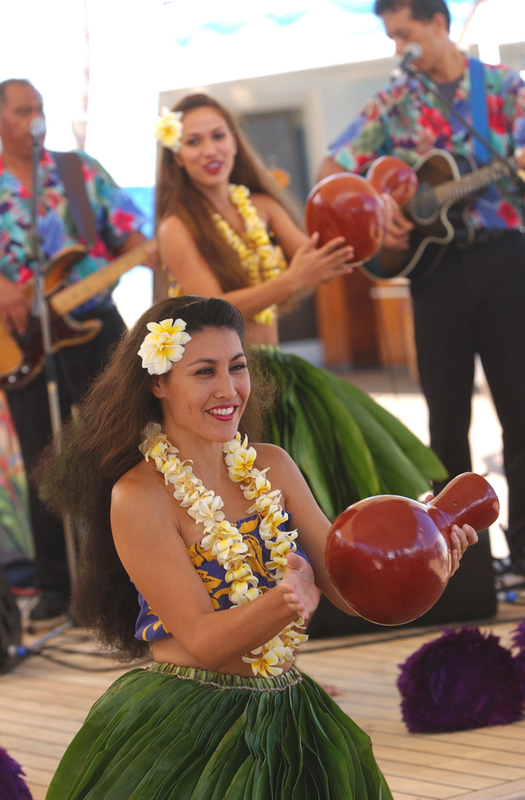 Pride of America has emerged with a fresh, modern look throughout. Every stateroom onboard is now sporting new bedding, new furniture, new flat screen televisions and updated flooring. Extensive renovations were made to all of the dining venues. The ship's specialty restaurants La Cucina, East Meets West, Cagney's Steakhouse and Jefferson's Bistro received new flooring, reupholstered furniture, new artwork, lighting fixtures, new window treatments and more. Better still, guests will discover new menus in all dining outlets offering more freedom and flexibility with additional choices and à la carte priced items in complimentary dining rooms and specialty restaurants. Busy days in port require beautiful and restful areas when you’re back on the ship. Pride of America has many! The Conservatory was transformed with new furniture, flooring and modern décor. The Mandara Spa was expanded and now features more treatment rooms. The spa will feature New Mexican décor including soft, neutral colors and natural elements like stone and wood to provide a tranquil atmosphere. In addition, the ship's pool deck underwent a complete refurbishment to create an upscale feel onboard with a refinished pool, new loungers and jacuzzis. There are some new venues too! The Soho Art Gallery features original works of art available for purchase. More interested in photos of friends and family to reminisce over when you return home? The Perspectives Photo Studio can handle that. And I must mention that Dolce Gelato, Norwegian's signature gelateria was added! Yum! Beautiful islands, beautiful ship! 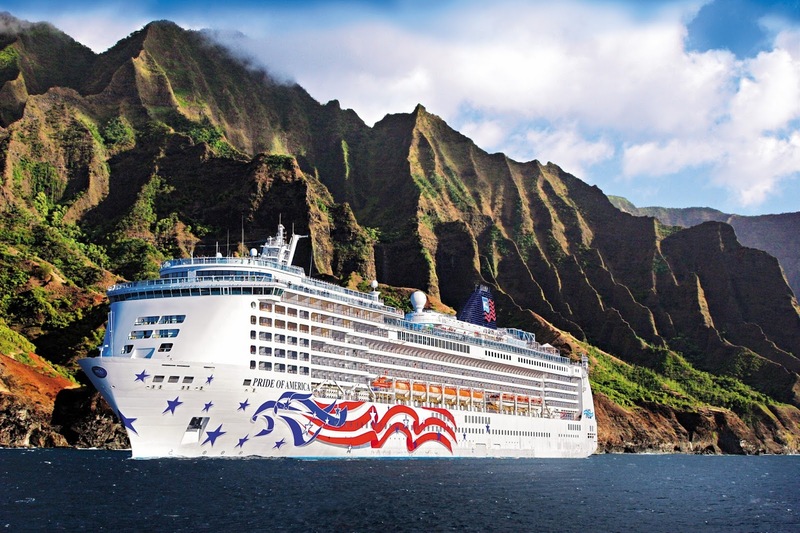 If a trip to Hawaii is still on your bucket list, or maybe you’re longing for a return visit, a Hawaii cruise aboard Norwegian Cruise Line’s Pride of America is the way to go!